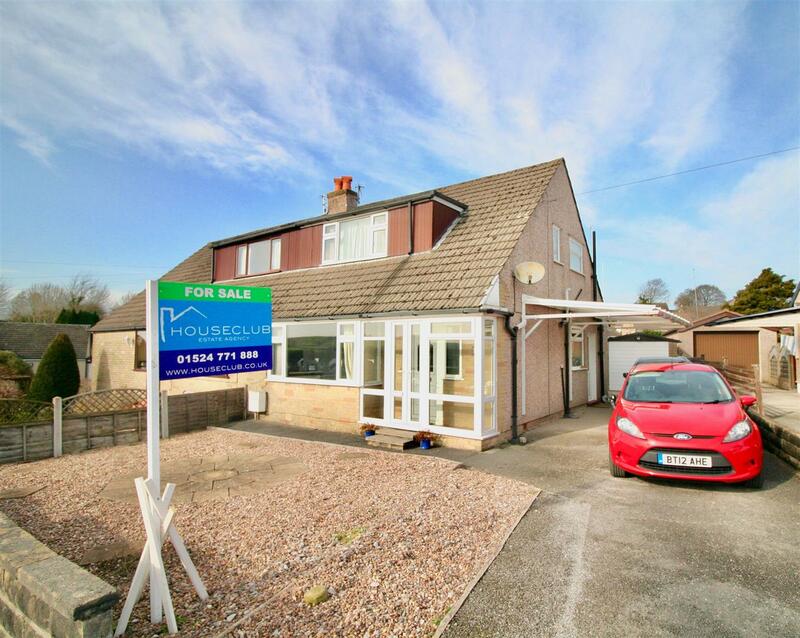 Immaculately presented and offering an exceptional standard of living accommodation throughout, is this appealing two bedroom detached bungalow on Brooklands Drive. Occupying a substantial plot, the desirable property is ready to move in and will suit a range of buyers from retirees to families. Furthermore, the impressive property is ideally located for access to a range of nearby amenities including local shops, supermarkets, a retail park, regarded local schools and the charming Heysham village. Road links and regular bus services provide quick access to Morecambe & Lancaster city centre, with the new Bay Gateway bypass placing the M6 motorway within a 10 minute drive. The internal layout briefly comprises of an entrance hallway, two good sized double bedrooms, a large living room, a stunning modern fitted kitchen, a recently installed three piece bathroom suite, a dining room complete with log burner and a rear utility porch. The extensive loft space could also be converted into further living accommodation should it be required. Externally, the exciting addition to the market also boasts a substantial rear garden with patio and planting areas, along with a storage building and a single detached garage. To the front, a paved driveway provides off road parking for several cars. 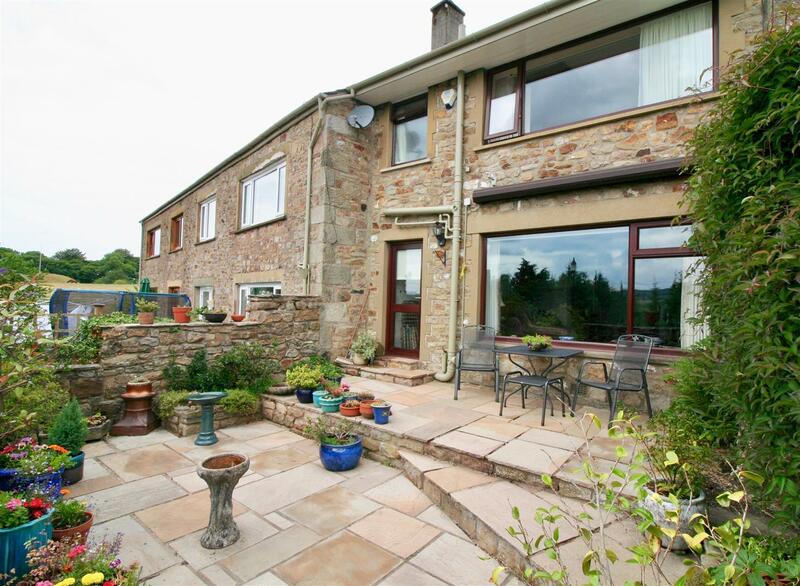 Boasting spectacular views towards the Forest of Bowland and lying in a convenient location for Lancaster and the M6, is this attractive two bedroom barn conversion in the Lune Valley village of Halton. Offering contemporary living accommodation over two floors that includes two ensuites, the impressive property originally formed part of the farm buildings and is now one of six conversions that completes the development. Neatly tucked away off Rectory Paddock, the desirable home sits in an ideal position to take advantage of the wide range of amenities, that the historic city of Lancaster has to offer. A multitude of high street shops, ample restaurants, bars and supermarkets are all within easy reach, as well as highly regarded schools, the award winning university of Lancaster, the Royal Infirmary and a handy West Coast mainline railway station. For commuters, local buses provide regular travel in and around the city and further afield, the M6 motorway lies within a two minute drive. The internal layout of the property briefly comprises on the ground floor of an entrance hall, cloakroom / wc, modern fitted SieMatic kitchen with a range of integral appliances and a sizeable living / dining room where those relaxing views can be enjoyed at leisure. To the first floor are two good sized bedrooms, both with ample storage space and both with sought after ensuite bathrooms. Externally, the ideal semi-rural retreat boasts two excellent sized garages along with off road parking to the front, plus, a delightful walled patio garden that can be found to the rear. 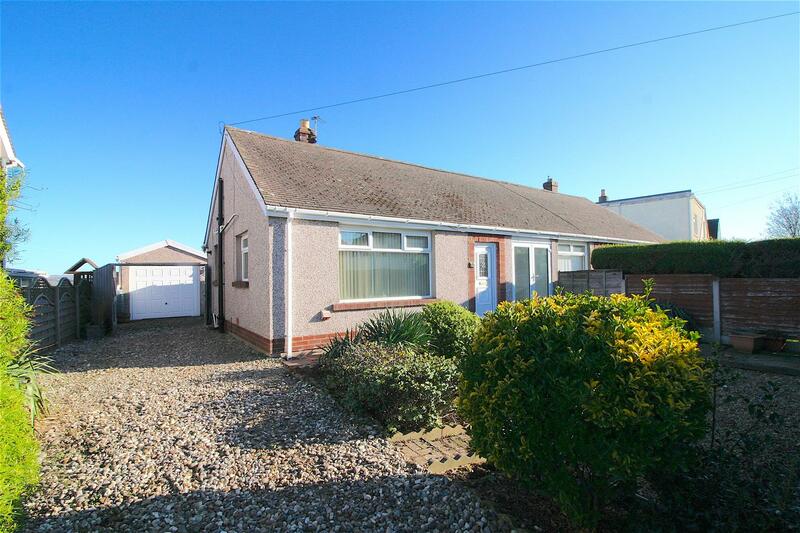 Occupying a generous sized plot and boasting immaculately presented living accommodation, is this impressive two bedroom detached bungalow on Clougha Avenue. Offering further potential to extend into the substantial loft space, the well presented property will suit a range of buyers and is conveniently situated for access to the historic city of Lancaster. The location is well supported by nearby amenities including excellent schooling, highly regarded universities and an array of typical city centre high street shops, bars and restaurants that are all within easy reach. Halton itself is also now extremely accessible due to the recently completed M6 link road and has a popular village pub, a highly regarded school, a village shop and a superb community centre all on it’s doorstep. The internal layout briefly comprises of an entrance porch and hallway, a modern fitted kitchen with breakfast bar, a large living room, two double bedrooms and a three piece bathroom suite. Externally, the large plot provides gardens front and rear with a lawn area to the front and a tiered garden to the rear, along with a garage, driveway and workshop. 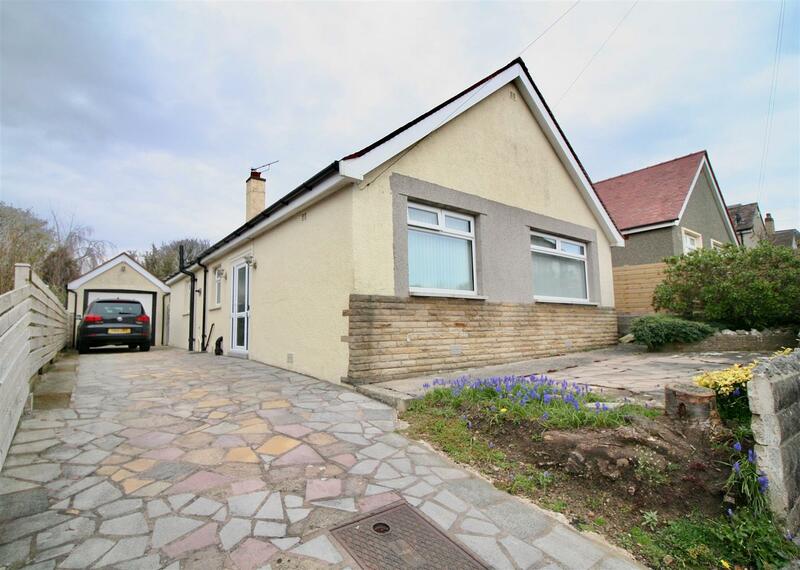 Situated in the delightful Lune Valley village of Whittington, is this exciting two bedroom detached bungalow offering a huge amount of potential in a desirable location. Requiring modernisation throughout, the appealing property occupies a decent sized plot with gardens both front and rear, along with well proportioned rooms inside. 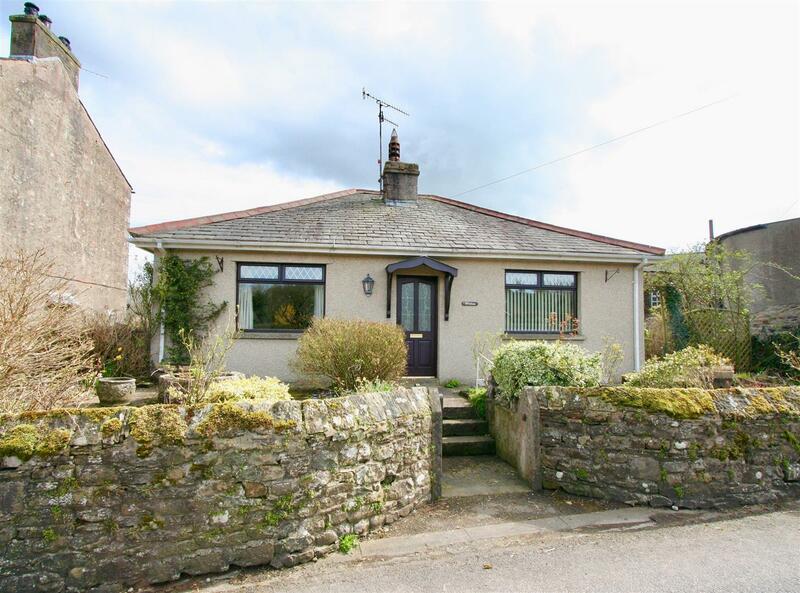 Lying within a couple of miles of Kirkby Lonsdale, the bungalow has access to a wealth of amenities that is provided by the bustling market town. These include local shops, ample choice of eateries and public houses, doctors surgery and a supermarket. 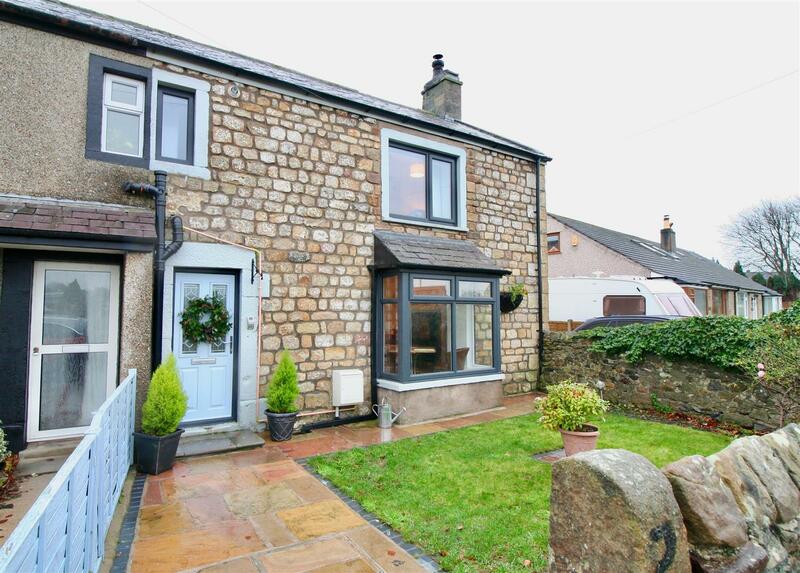 The property is also conveniently placed to access the M6 motorway (within a 15 minute drive) along with the larger town of Kendal and the historical city of Lancaster, both approximately 30 minutes drive away. The desirable location is also an ideal place for walkers, cyclists and anyone who loves the outdoors with the Lake District and Yorkshire Dales national parks both within easy reach. The internal accommodation briefly comprises of entrance vestibule, lounge complete feature fire place, kitchen, three piece shower room suite, a large master bedroom and second double bedroom which has previously been used as a second sitting room. From the kitchen the storage lean-to can be accessed as well as the internal boiler store room. Externally, a pleasant part walled garden can be found at the rear with mature shrubbery and lawn. To the front is a mature raised planting area which extends round to the side. Situated in the sought after cul-de-sac of Bloomfield Park and occupying a desirable plot backing onto protected woodland, is this immaculately presented three bedroom semi-detached house. An ideal family home, the stunning property has been modernised throughout and is ready to move in, offering a high quality of living accommodation spread over two floors. An exciting and rare addition to the market, the property is tucked away at the bottom of Bloomfield Park and sits right in the heart of the bustling market town of Carnforth, lying in perfect position to take advantage of the variety of nearby amenities, including local shops, Booths, Aldi and Tesco supermarkets, regarded primary and secondary schools, several public houses and a West Coast mainline railway station. The M6 motorway also lies within a five minute drive and provides quick access for commuters heading North to the Lake District or South to Lancaster. The internal layout briefly comprises on the ground floor of an entrance hall, a large open plan lounge / diner, a modern fitted kitchen, a useful utility / store room and a recently installed side porch. To the first floor are two excellent sized double bedrooms, a decent sized single bedroom and an impressive four piece bathroom suite. Externally, the current owners have created a minimal maintenance garden area with Astroturf lawn, along side a flagged patio area ideal for external dining. A block paved driveway provides off road parking to the front of the house, whilst also providing access into the single attached garage. Lying moments away from the Western coastline in Hest Bank, is this substantial two bedroom ground floor apartment on Lonsdale Road. A unique addition to the market, the sizeable property offers generously sized living accommodation and would make an ideal property for those looking for high quality one level living. The property occupies a decent sized plot and as a result, boasts plenty of outside space including lawn area, large patio and driveway suitable for at least two cars. A desirable area, the apartment sits in an ideal position for access to the delightful Morecambe Bay, as well as the nearby city of Lancaster. A multitude of high street shops, ample restaurants, bars and supermarkets are all within easy reach, as well as highly regarded schools, the award winning university of Lancaster, the Royal Infirmary and a handy West Coast mainline railway station. For commuters, junction 34 of the M6 lies 5-10 minutes away by road with the Lake District lying to the North and the larger cities of Preston and Manchester to the south. Offering contemporary finishes throughout, the internal layout briefly comprises of a wide and spacious entrance hall, two double bedrooms, large living room, impressive kitchen diner which could accommodate a second living area if needed, plus a modern four piece bathroom suite. The cellar, which is accessed from the patio, provides useful storage space along with a further outside store. 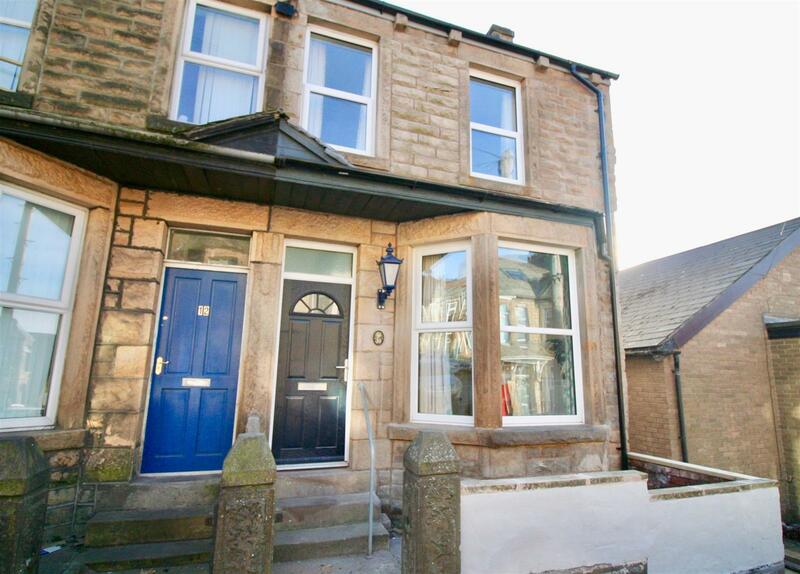 A truly stunning example of a characterful and contemporary Victorian terrace, this sizeable three bedroom family home is ready to move in and boasts generously sized living accommodation over two floors. Situated on Balmoral Road to the East of Lancaster city centre, the impressive property has been meticulously renovated and is immaculately presented throughout, providing modern finishes along with stylish decor. Conveniently located for the city, the attractive home sits in an ideal position to access the wide range of amenities that the historic city of Lancaster has to offer. A multitude of high street shops, ample restaurants, bars and supermarkets are all within easy reach, as well as highly regarded schools, the award winning university of Lancaster, the Royal Infirmary and a handy West Coast mainline railway station. For commuters, local buses provide regular travel in and around the city and further afield, the M6 motorway lies just over three miles away. The internal layout of the property briefly comprises on the ground floor of an entrance hall, a large bay fronted living room and an open plan kitchen / diner with feature fireplace and integral appliances. Access to the large cellar is straight from the kitchen. To the first floor are two good sized double bedrooms, a single bedroom and a modern fitted three piece bathroom suite. Externally, the minimal maintenance rear yard offers a great area of barbecues, with the front providing unrestricted on street parking. 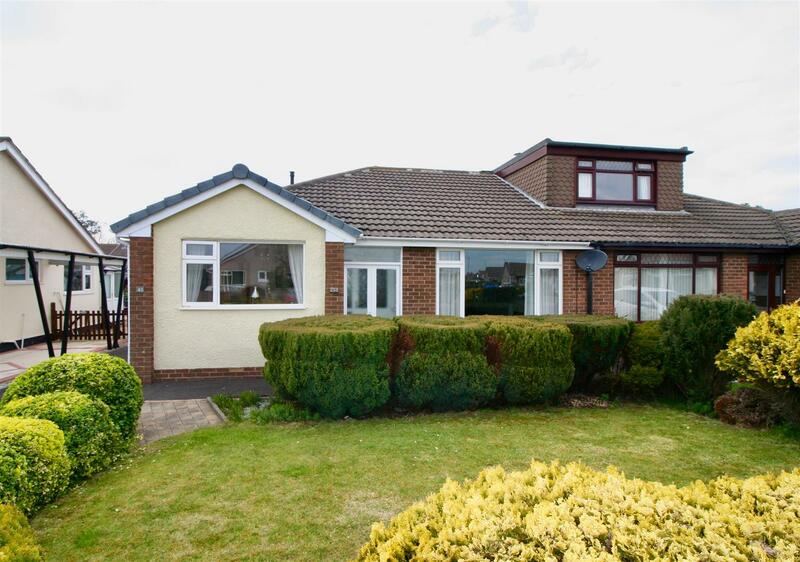 Situated in the hugely popular Westgate area of Morecambe and boasting generous sized living accommodation throughout, is this immaculately presented three bedroom bungalow on Dorchester Gardens. 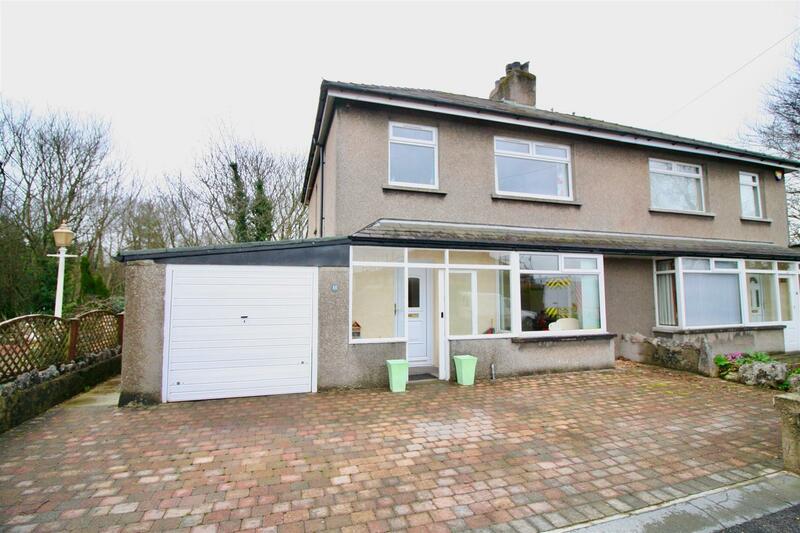 Exceptionally well maintained by the current owner, the ideal downsizing property or family home offers contemporary finishes along with a good sized plot and will suit a wide range of buyers looking to take advantage of the convenient location. 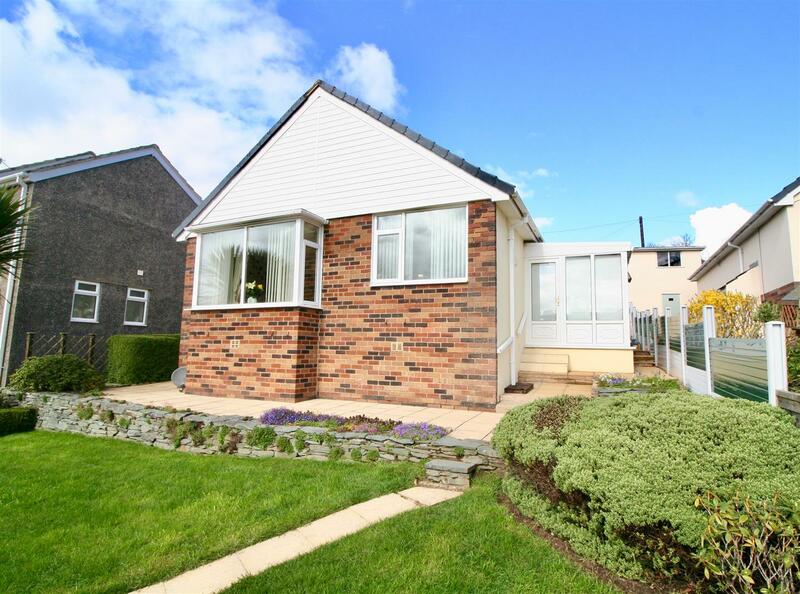 The semi-detached bungalow benefits from being within a short distance of a wide range of amenities including supermarkets, local shops, doctors surgery and highly regarded schools. The location also provides great travel links with the new Bay Gateway bypass enabling easy access to the M6 motorway, along with plenty of bus routes taking commuters to the nearby town centre of Morecambe, or straight into the heart of Lancaster city centre. The internal layout briefly comprises of a spacious hallway, large living room complete with feature fireplace, a modern fitted kitchen, a huge conservatory extension which provides a dining area and further sitting area, two good sized double bedrooms, a single bedroom and a stunning three piece shower room suite. Externally, the impressive plot boasts a sizeable minimal maintenance garden to the rear, a mature front garden, a detached garage and a tarmac driveway that provides off road parking for several vehicles. A simply stunning example of a two bedroom cottage, located in the sought after village of Nether Kellet. Boasting a substantial garden, the ideal semi-rural retreat has been superbly modernised throughout and offers the perfect blend of contemporary finishes alongside character features. Situated right in the heart of the popular Lancashire village, the impressive property sits in an ideal position for access to local amenities such as a village store/post office, church, primary school and public house. The nearby bustling market town of Carnforth offers a wider range of amenities including local shops, Booths, Aldi and Tesco supermarkets, primary and secondary schools, several public houses and a West Coast mainline railway station. The M6 motorway also lies within a five minute drive and provides quick access for commuters heading North to Kendal or South to Lancaster. The internal layout of the cottage briefly comprises on the ground floor of an open plan living / kitchen / dining room, complete with feature fire place and modern fitted kitchen. To the first floor are two double bedrooms, a spacious three piece bathroom suite and storage room housing the gas central heating boiler. Externally, the considerable rear garden is the perfect blank canvas and provides a great opportunity for a new owner to maximise the space to its full potential. 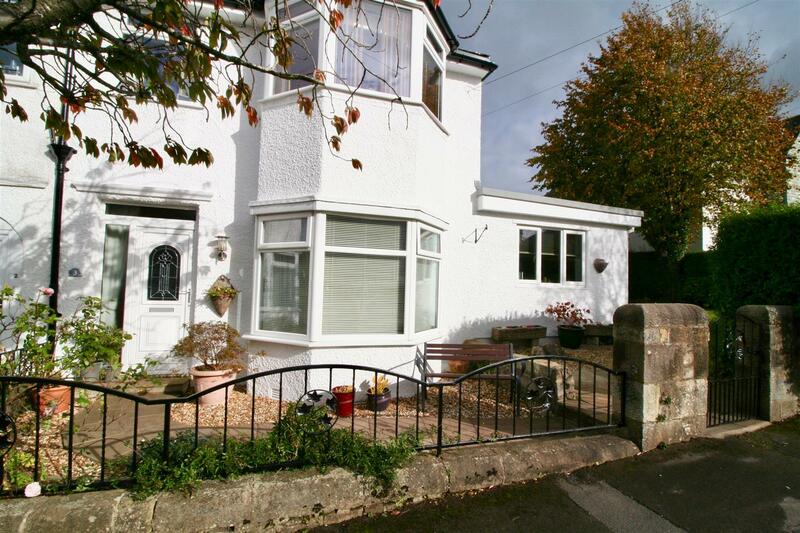 Towards the front of the property is a delightful walled garden and plenty of on-street parking. Occupying a good sized plot and boasting elevated views across towards the Bowland Fells, is this two (and potentially three if required) bedroom semi-detached dormer bungalow. Suiting a range of buyers, the immaculately presented property is ready to move in and offers contemporary living accommodation over two floors. Conveniently located for access to the historic city of Lancaster, Clougha Avenue is well supported by nearby amenities including excellent schooling, highly regarded universities and an array of typical city centre high street shops, bars and restaurants are just some of the amenities that are within easy reach. Halton itself is also now extremely accessible due to the recently completed M6 link road and has a popular village pub, a highly regarded school, a village shop and a superb community centre all on it’s doorstep. The internal layout of the property briefly comprises on the ground floor of an entrance porch & hallway, a spacious living room, modern fitted kitchen, large conservatory and a dining room. To the first floor are two double bedrooms and a three pice bathroom suite. Externally, the impressive property boasts a gravel garden to the front, which could be used as extra parking space, along with a private rear garden the offers a small lawn area and a patio. The tarmac driveway provides off road parking for several cars including a car port, that then extends down to the single garage. Additionally the property has recently undergone a re-wire. Viewing strongly recommended. 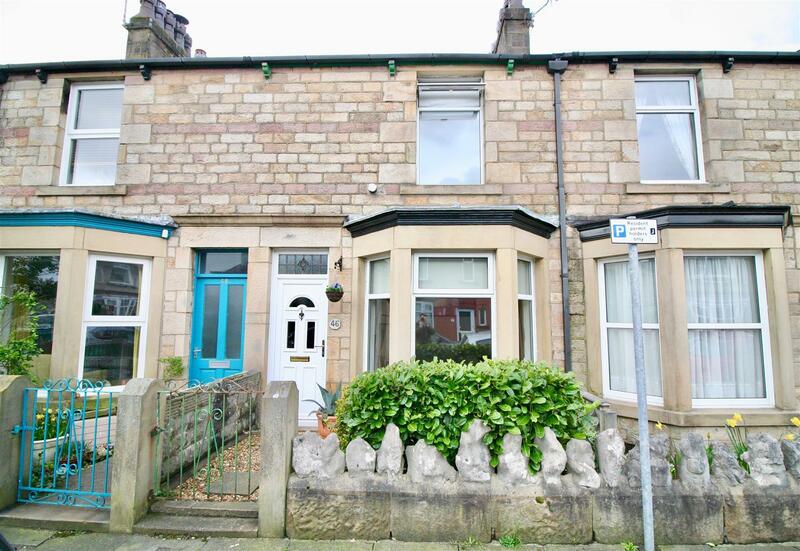 Located in the highly sought after area of Fairfield in central Lancaster, is this immaculately presented two bedroom Victorian terrace on Wingate Saul Road. Ready to move in, the ideal first time buy offers the perfect blend between contemporary finishes and period features, providing spacious living accommodation over two floors. A desirable area, the property lies in a perfect position to access the wide range of amenities that the historic city of Lancaster has to offer. A multitude of high street shops, restaurants, bars and supermarkets are all within walking distance, as well as highly regarded schools, the Royal Infirmary and a handy West Coast mainline railway station. For commuters, local buses provide regular travel in and around the city, including routes to the universities of Lancaster & Cumbira, and further afield, the M6 motorway lies just over three miles away. The internal layout briefly comprises on the ground floor of an entrance hall, living room complete with feature fire place, a large dining room and a modern fitted kitchen. To the first floor are two double bedrooms, a study and a stunning four piece bathroom suite. Externally, the charming property boasts a delightful rear courtyard garden and plenty of residents on street parking to the front. Overlooking glorious rural views to the rear and situated on the peaceful Chapel Lane in Overton, is this ready to move in two/three bedroom semi detached bungalow. Occupying a good sized plot, the impressive property boasts gardens both front and rear, lagoon with a large gravel driveway that leads down to a single detached garage. Maintained to a good standard, the ideal first time buy or family home is perfectly located for those looking for a semi-rural village lifestyle, whilst lying within easy reach to a wide range of amenities and the spectacular Western coastline. The nearby towns of Morecambe & Heysham, along with the city of Lancaster, provide a wealth of practical everyday amenities with Overton itself boasting a primary school, village hall, church and a popular pub. For commuters, the new Bay Gateway bypass allows for quick access to the M6 motorway, as well as Lancaster City Centre and its West Coast mainline railway station. The internal layout of the property briefly comprises on the ground floor of a living room complete with feature fireplace, a modern kitchen, a three piece bathroom suite, large conservatory which is currently used as a spacious dining area, a good sized double bedroom and a smaller second bedroom. The current owner has neatly converted the loft space and is accessed via a space saving staircase straight from the entrance hall. This first floor is currently utilised as a master suite with a large double bedroom and a modern ensuite shower room.